First time on the market in over 50 years this rare single story family home sits on over half acre corner property. 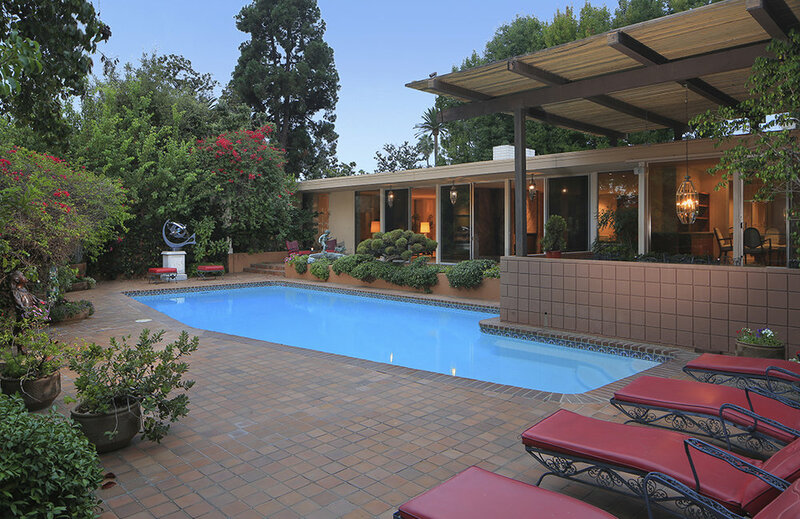 Within a block of the Beverly Hills Hotel this five bedroom home has a championship north/south tennis court. 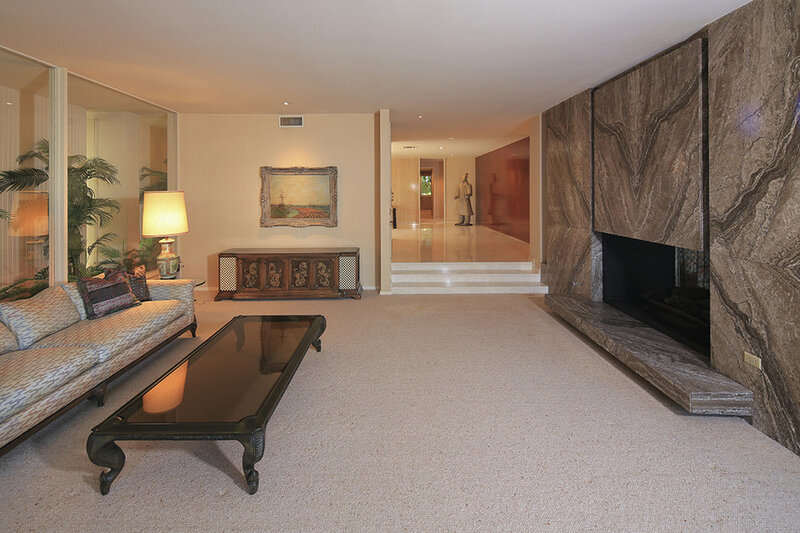 Built in 1963 the home features terrazzo floors and fireplace opening to both the living room and den with glass doors leading to pool area. Formal dining room seats 12 Large master suite. Original kitchen and bathrooms. Separate 3 car garage. Bring your architect to remodel or visions to build on a unique extra large property in the flats.